Green Flash Brewing Co. and Tom Ham’s Lighthouse have teamed up to provide a five-course, sit-down dinner featuring five of Green Flash’s unique brews paired with unique dishes prepared by Tom Ham’s head chef Lance Repp on Wednesday, March 26 at Tom Ham’s Lighthouse. Enjoy 5 delicious courses dreamed up and inspired by each Green Flash brew, all served in an intimate private dining room. Hear from Green Flash’s master brewer as well as Chef Repp on what makes each beer special, and how the ingredients in the accompanying dish enhance the flavors. 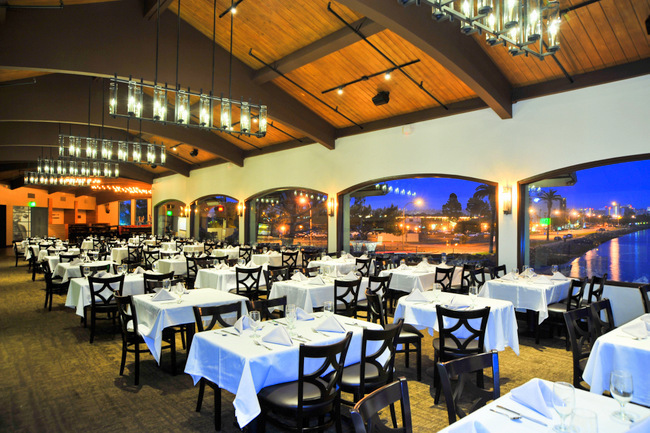 Tickets for the Green Flash dinner at Tom Ham's are $75 per person, all inclusive. The event is limited to 48 guests. Tickets can be purchased online or by calling (619) 291-9110. Tom Ham's Lighthouse is located 2150 Harbor Island Drive. For more information, visit tomhamslighthouse.com.